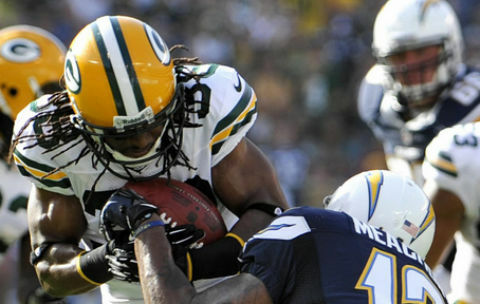 The Green Bay Packers signed cornerback Tramon Williams to a deal that is team-friendly in year one. His numbers escalate in year two, but they could release him after 2018 with minimal impact. 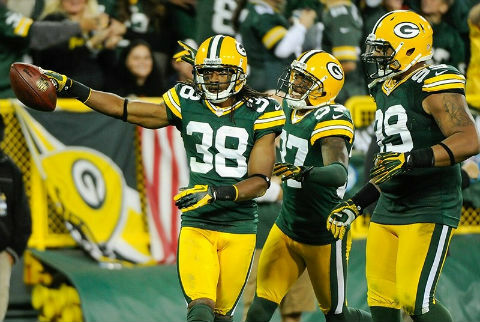 Cornerback Tramon Williams is obviously pretty happy to be back with the Green Bay Packers. He officially signed on Friday and he did it in style. 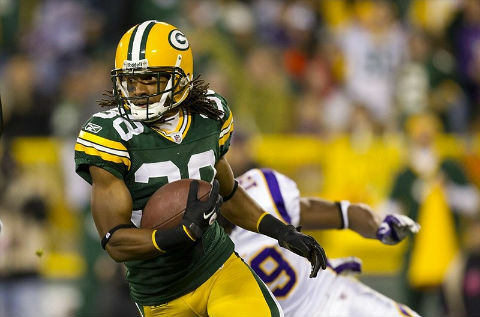 The Green Bay Packers have added to their cornerback depth by bringing back old friend Tramon Williams. We like the move, but will wonder aloud what Williams has left in the tank at 35. 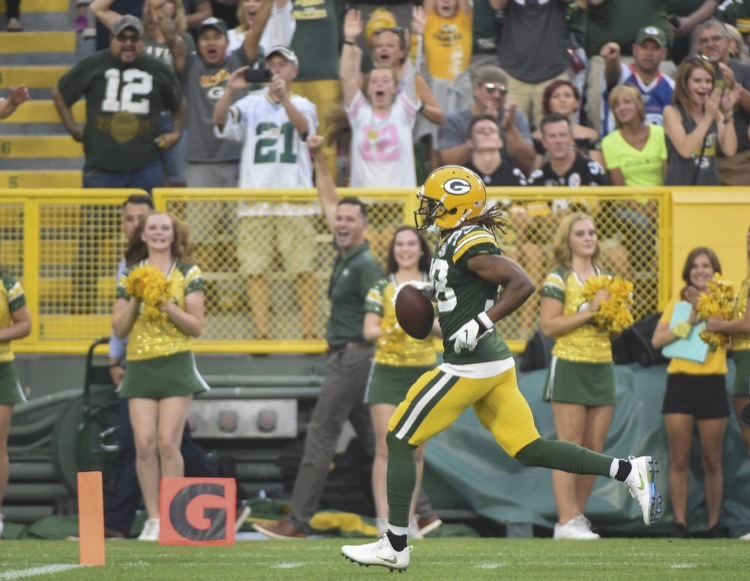 Tramon Williams Is Back, Baby! 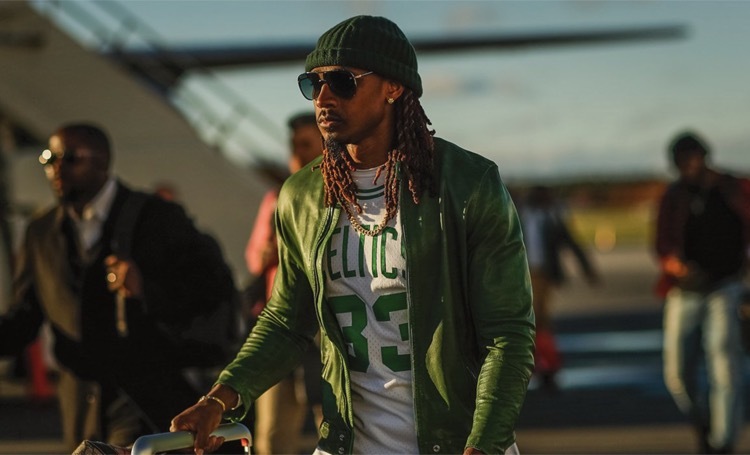 Our boy Tramon Williams got himself a new deal with the Arizona Cardinals. We weren't sure it would happen, but he has a chance to start. 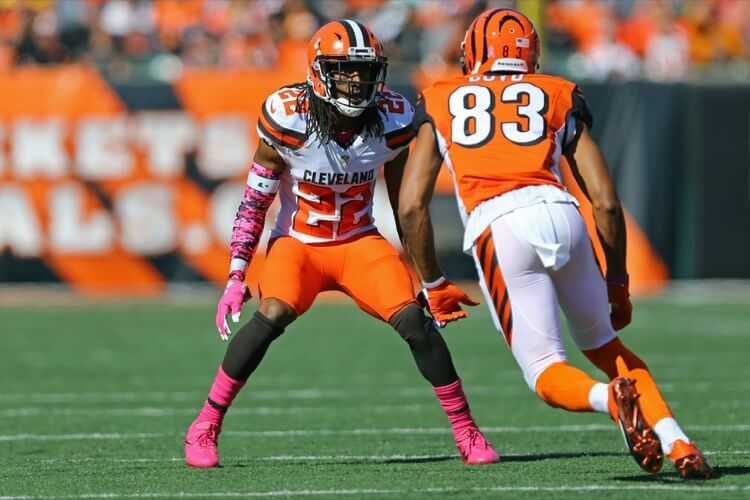 Former Green Bay Packers cornerback Tramon Williams is still out looking for work. He thinks the stench of the Cleveland Browns has something to do with that. 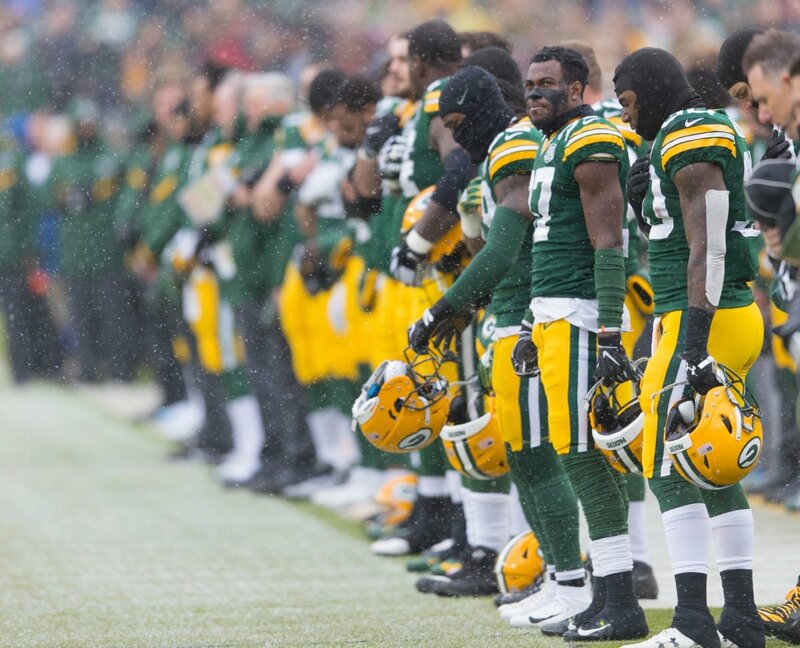 Tramon Williams is likely at the end of the line. 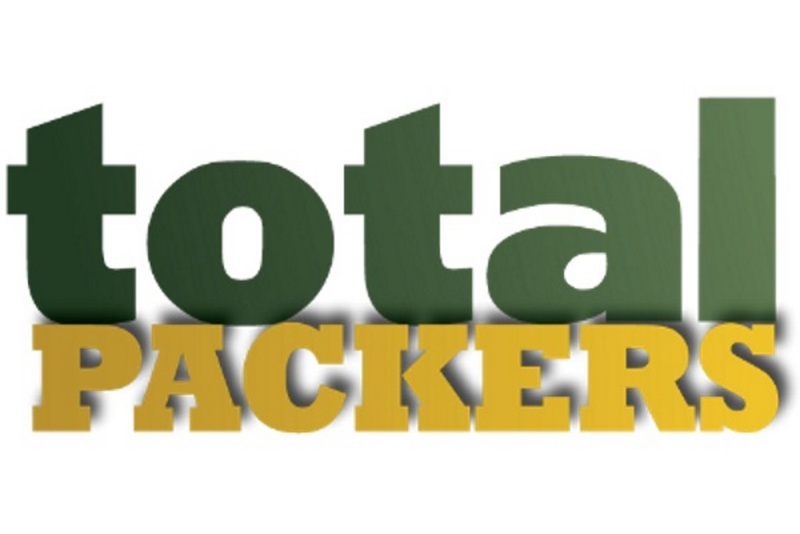 We recall what put the Green Bay Packers in their current mess and some great Tramon moments. Tramon Williams remembers being cut by the Houston Texans. He has the letter to prove it. 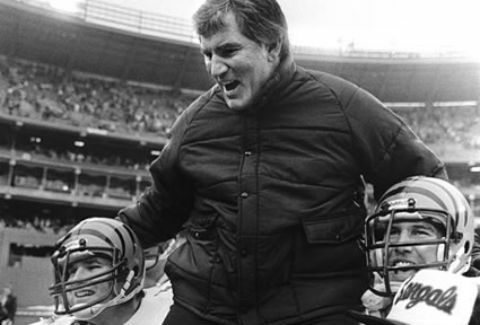 Fortunately for the Green Bay Packers, Houston made that mistake. The details of Tramon Williams' contract with the Browns make it clear why he's no longer with the Green Bay Packers. 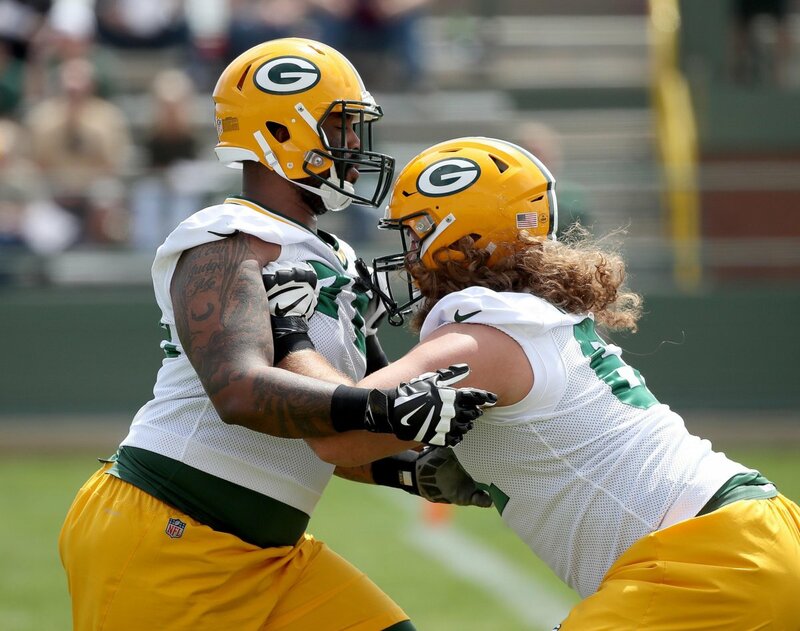 The guaranteed money is greater than the Packers' total offer. Cornerback Tramon Williams had a long list of people to thank as he moves on from Green Bay to play for the Cleveland Browns. Of course it includes you. Tramon Williams just turned 32 and became $21 million richer by signing with the Cleveland Browns. Casey Hayward will now have his chance to prove himself.